Multiple Teams · Jan 22 Wrestling tonight against Uintah! 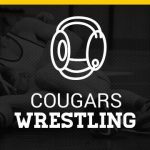 Come support the Cougar Wrestling team tonight as they host Uintah. Varsity matches begin on Friday, January 22 at 7:00 and JV matches begin at 5:30. Good luck wrestlers! Tuesday, December 15, 2015 7:00 PM Duchesne High School AWAY 53 Union High School HOME 27 Meet Recap Wins for Union included: Jate Frost at 106 lbs; Parker Elison at 126 lbs; Kenyon Green at 132 lbs; and McCoy Richards at 138 lbs. 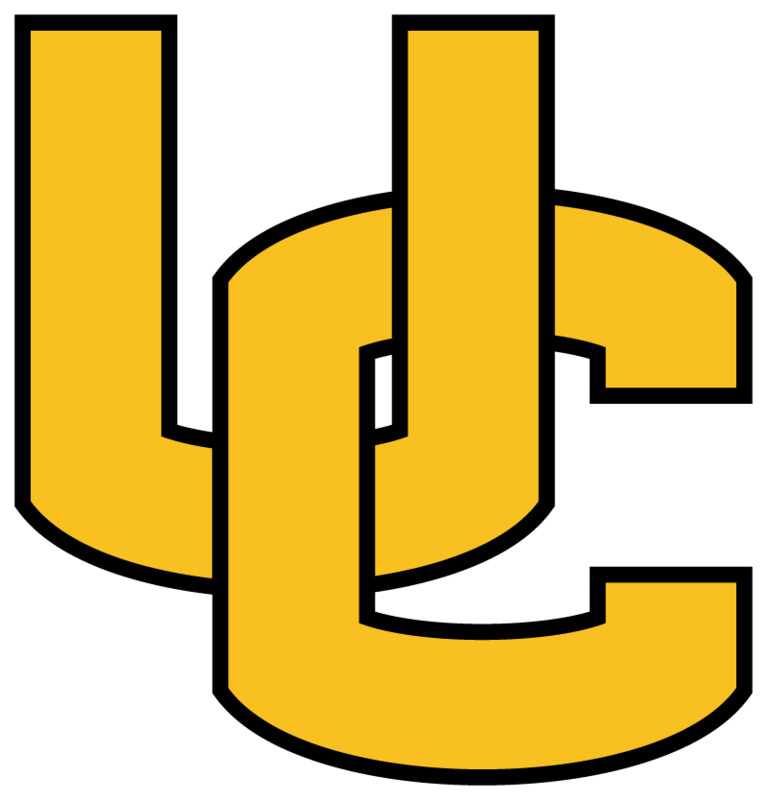 Multiple Teams · Dec 1 Union Wrestle Off Tonight! The Union Cougars are having a wrestle off for Varsity & JV spots tonight, December 1 at 7:00. Come support the wrestling team! The team will travel to Carbon for a dual tomorrow, December 2. JV starts at 5:30 pm with the Varsity matches beginning at 7:00. Hope to see you all there! Multiple Teams · Nov 24 Wrestling Season Opener Tomorrow! The JV Wrestling Team opens their season tomorrow at the Carbon Tournament. Good luck to all the boys competing!